It's a shame-it's not XXL pizza! 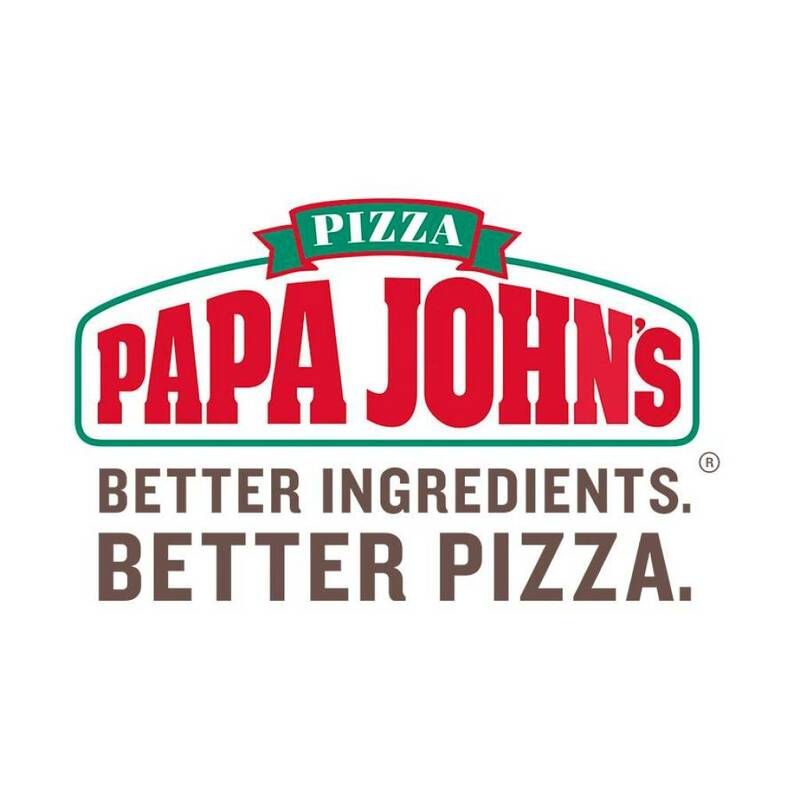 Just worked for me, used in conjunction with the (now expired) Papa Johns reward deal (25 free points on the previous order). Added on a few dips to push it up to just over the £9.99 min order value. Pretty good for 2 large pizzas delivered. A taxi along to my nearest store would cost about that!! The £6.99 collection / £7.99 delivery code is working again now, also posted on HDUK. Still working as of today. I used it with the free pizza option and got 2 pizzas, one with stuffed crust for £11.49.